Ron Murphy has had a deep interest in Bigfoot since the mid 1970s and continued with him through college and graduate school. Now Murphy looks at the world of cryptozoology through a unique, multidisciplinary perspective in which he views things that go bump in the night as archetypes. Murphy has investigated Bigfoot and other cryptids throughout the United States, Canada, and in the United Kingdom. He has spoken at events featuring Loren Coleman, Ken Gerherd, Linda Godfrey, and other notables in the cryptozoological field. He has lectured at the Mothman Festival, Creature Weekend, the Michigan Paracon, Ocean State Paracon, and CryptidCon. 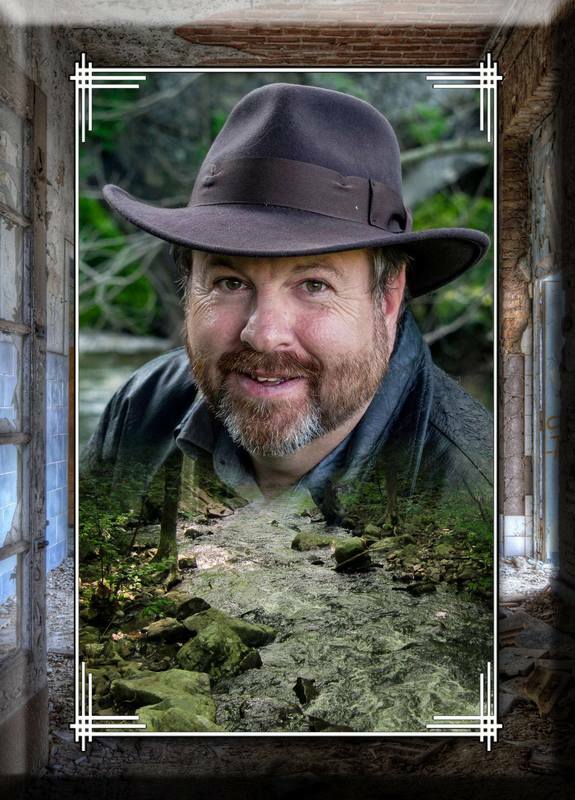 ​His passion has driven him to write over 8 books on the paranormal and he continues to hunt for werewolves, mermaids, vampires, ghosts, and everything else that haunts our nightmares.